WHAT IS VERIDIAM ALL ABOUT? 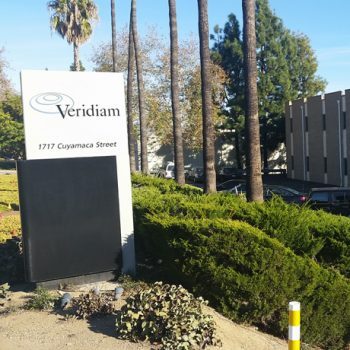 Veridiam is a leading build-to-print contract manufacturer with over 60 years of experience serving the medical, nuclear, aerospace, dental and industrial markets. Our roots were formed in the exacting nuclear and aerospace industries where we have supplied critical aircraft thin wall tubing and safety related nuclear core components to our world wide customer base. 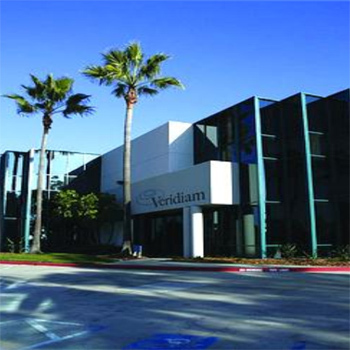 Veridiam employs a well-rounded engineering and technical staff at our San Diego facilities. Veridiam was formerly named Carpenter Special Products Corporation and was owned by Carpenter Technology in PA for over 45 years.